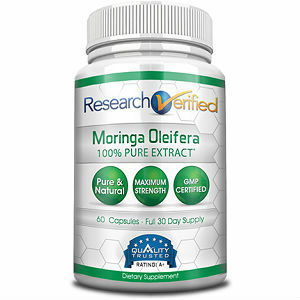 Maybe you’ve heard about the tremendous benefits of Moringa oleifera, of Moringa Tree. It’s a superfood, and has many applications in Ayurvedic medicine. 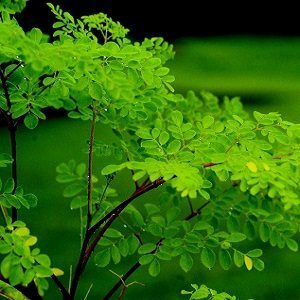 In recent years interest in Moringa Tree has expanded in the west, for its use as a food source, and in medical and pharmaceutical research. The tree grows quickly, and isn’t fussy about soil conditions, plus the leaves and pods can be harvested year round. People eat almost everything except the root because it can be toxic, although the root is sometimes used by Ayurvedic practitioners. Don’t use it without professional advice. Practitioners sometimes use the bark for treating diarrhea, but again this needs to be done under the supervision of a practitioner. The leaves, pods, and oil are all everyday basic food sources in Asia and Africa, and they’re gaining in popularity in western countries. They’re all excellent sources of nutrition, even sometimes used to treat malnutrition. 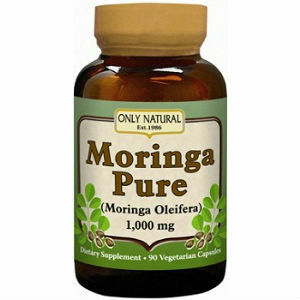 Moringa oil, which is made from Moringa seeds, is highly valued because it doesn’t tend to grow rancid. It’s used for cooking and, for example, in salad dressings, just as you would use any vegetable oil. 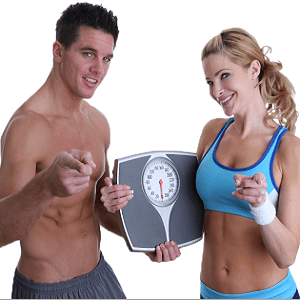 Like olive oil, Moringa oil is high in oleic acid and is an unsaturated fat. 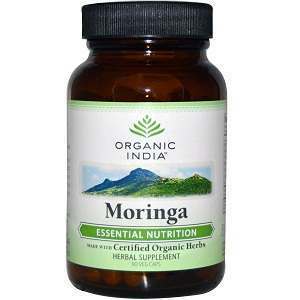 Moringa seeds serve a variety of purposes. 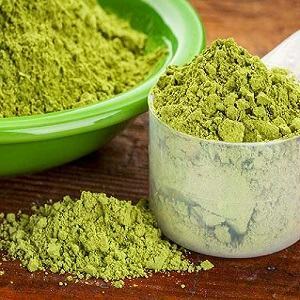 The residue from processing the seeds for oil is used to purify water from wells, and at least one study shows that Moringa seed extract may be useful in controlling mosquitos. The seeds are also being studied for new applications in cosmetics and pharmacology. 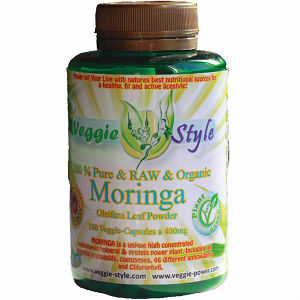 Moringa seeds are effective in water purification because they have an ability to bind impurities. 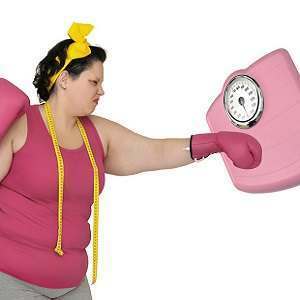 Because of this researchers are studying the seeds as a possible way to internally detoxify the body. For the same reason, Moringa seed extract has cosmetic uses in facials. As with other parts of the Moringa plant, the seeds are high in vitamins and minerals, and they have the same antibacterial and antiseptic qualities. You don’t typically find much written about Moringa seeds as a food source, but the seeds can also be eaten. People report that at first they taste slightly sweet, but then the taste become slightly bitter. People who eat the seeds report using them in dishes such as stews, casseroles, and soups, and also popping the seeds, like you would pop popcorn in a frying pan. Eating the seeds comes with the same possible side effects that can occur from eating the leaves and pods. Moringa Tree has laxative qualities and if you eat too much you might have a problem. People are also advised to slowly add Moringa, either food or supplements, to the diet because too much too soon can cause nausea. You can grow your own Moringa Tree from the seeds. Planting them directly in soil will usually cause them to sprout. If they don’t, soak the seeds in water overnight and then lay them on paper to sprout. Once they sprout you’ll be able to see the root side, and you can plant it in soil.